Represent your company brand with a professional image, inside and out. 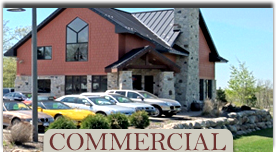 Every day your landscape presents a public image to visitors, clients, employees, and passersby. 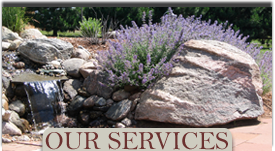 Our landscape team will create and maintain a professional and welcoming presence, all year around. Enjoy the outdoors, right in your own backyard. A well design landscape can increase the value of a home while providing a peaceful retreat and the ultimate place for entertaining family and friends. 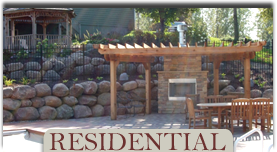 Our designers will help create the perfect outdoor living space specific to your needs.